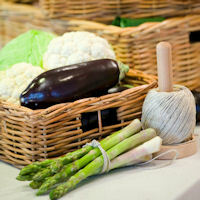 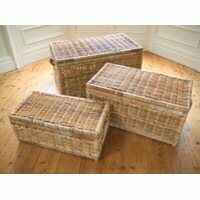 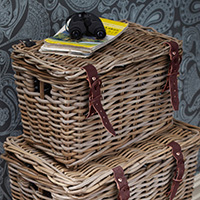 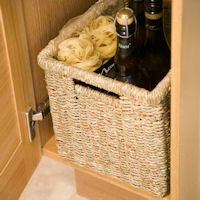 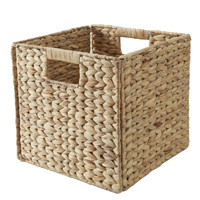 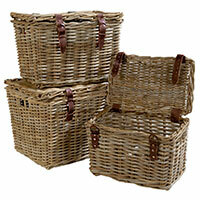 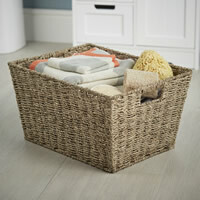 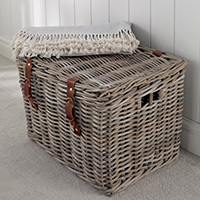 Our well made medium sized brown wicker lidded storage chest makes for a great clutter swallower when used in any room of the house. 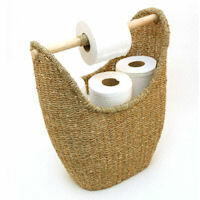 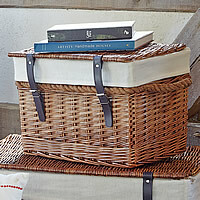 The rope handles make it easy to move when needed, and the black faux leather fastening straps give it a country feel. 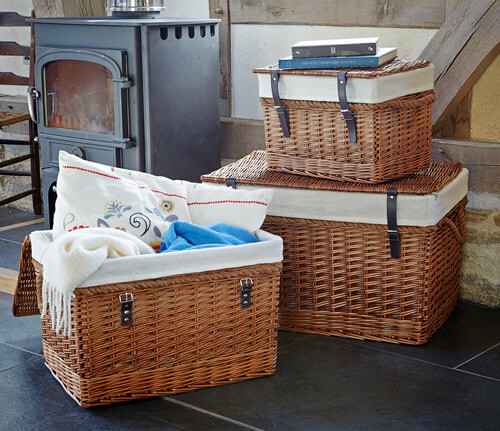 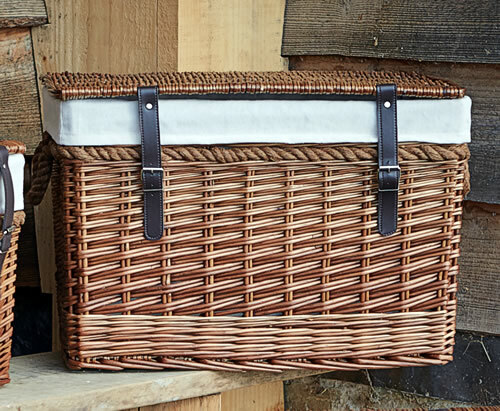 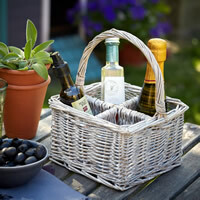 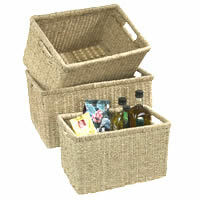 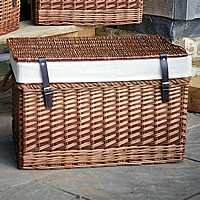 The white liner makes our chest a great linen basket alternative as it will prevent clothes from catching on the wicker, or how about using in the kids room for toys or by the front door for throwing shoes into. 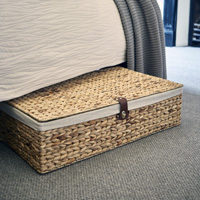 Our medium chest is shown in the top image storing cushions and bed throws.